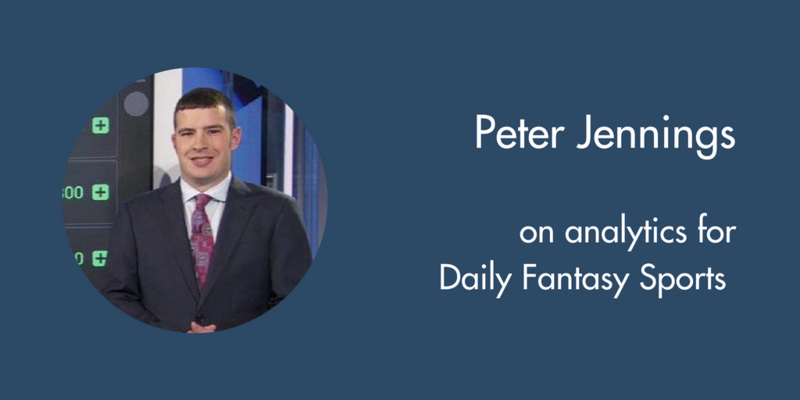 After listening to the interview, it won’t surprise you how much success Peter has had in playing DFS and starting Fantasy Labs. After the interview, I discuss my new research on college football bowl pools. Is there value in these contests? Listen at 32:29. I liked that interview probably because I can relate to this guy as I played online poker professionally for 8 years… Jennings gives a good point when he talks about Baseball being the least subjective sports to bet on according to analytics. I followed MLB model for moneyline play and really had great first year. I’m also looking forward to build NBA, NFL, NCAAF&B models too as I’m already into MLB & NHL.